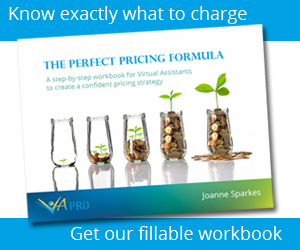 A lot of my teams VA work recently has been marketing, marketing, marketing. Which means of course we’ve come across all the latest and greatest software, such as Infusionsoft, MailChimp and ActiveCampaign. ActiveCampaign is becoming more and more popular amongst our clients, and we’re sure some of your clients have been considering or even use this software as part of their marketing funnels. This is why we wanted to give you the full guide on creating an automation from start to finish in ActiveCampaign. Go to the ‘Automations’ page by clicking ‘Automations’ in the top menu. Select ‘Start from Scratch’ and then click ‘Continue’ at the bottom of the window. You can begin a sequence in a number of different ways, but for our example we’re going to use a ‘Subscribes’ trigger. This way whenever anyone is added to the list, the automation will start. Make sure that you select ‘Runs Once’ because otherwise the contacts in the automation will receive the same message over and over again. When someone joins your list, you may want to send them an email. These initial emails are some of the most opened and also have the highest clickthrough rates, so they are the most important ones for your clients. 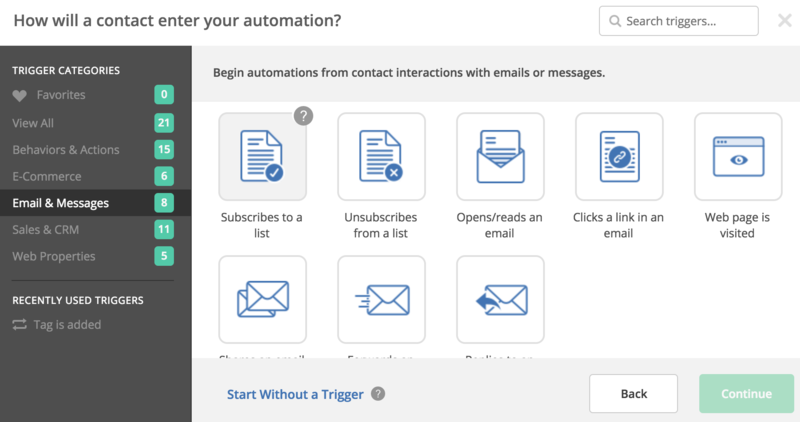 Click the ‘+’ below the starting trigger which displays a window of options for you, or you can drag the ‘Send email’ action from the sidebar. 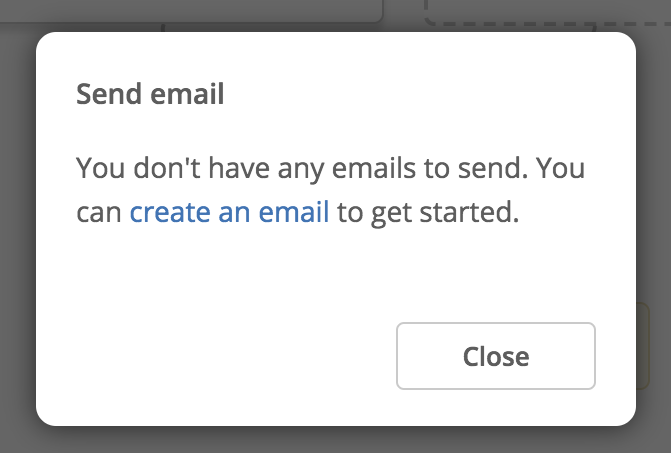 Once you’ve placed the action, a window will pop up giving you the option to create an email. Click on that link to get started. Now you need to give your email a name. This is something that your clients contacts won’t see, so give it a description that reminds you of the email’s purpose. From this point you can go through the email creation process. You can either choose from a list of templates or create your own. 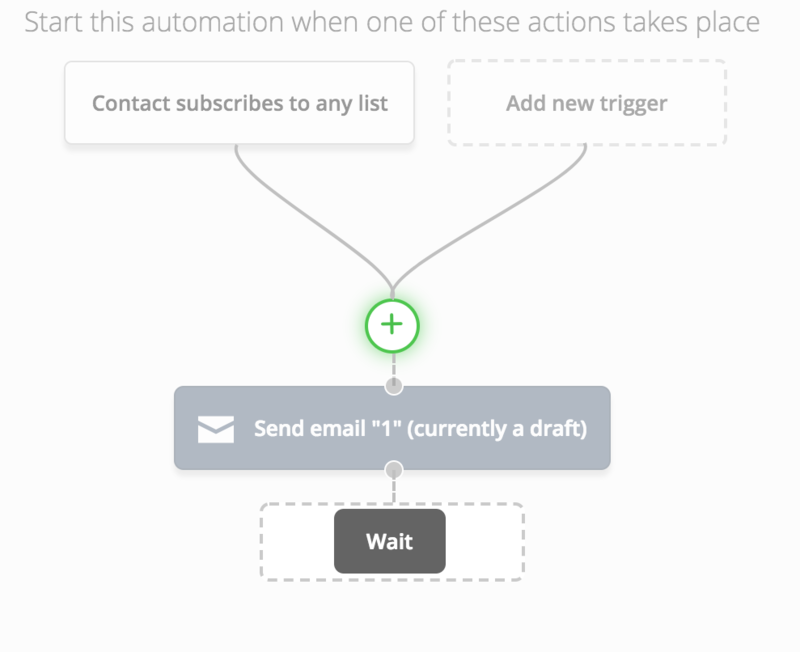 Then add in your content and any images, and save your first email in your automation. Wait conditions are so useful because you can give your clients contacts plenty of time to do whatever the target behaviour is before the automation continues. 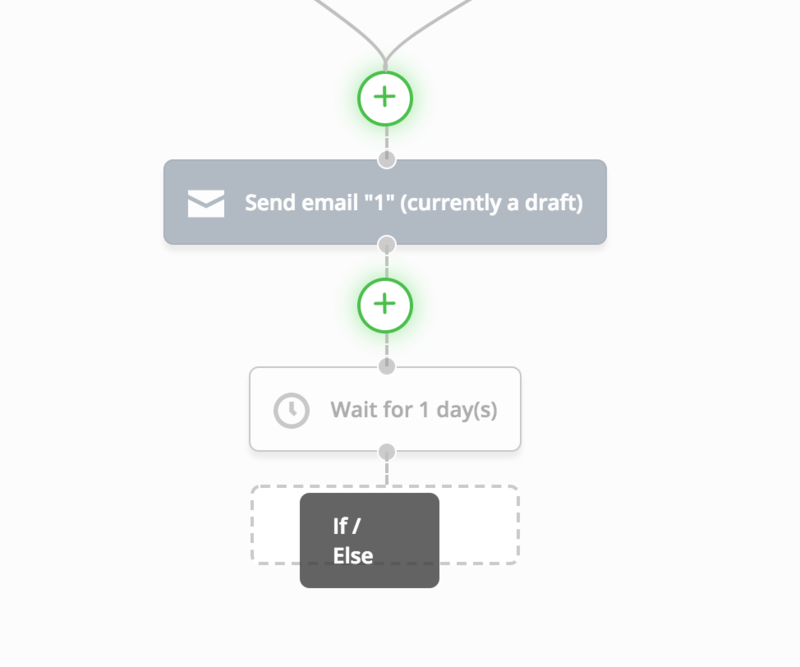 So in our example, we are going to give the contacts a week to get the email, but use a wait condition to have the automation continue when they click a link. Click the ‘+’ below the action you’ve just created or drag ‘Wait’ from the sidebar. After you’ve selected the wait condition, a window will pop up and give you the option to choose between waiting for a specified amount of time or waiting until specific conditions are met. For our example we will be waiting until specific conditions are met because we want to proceed with the automation as soon as the target behaviour has happened. After clicking ‘Wait until specific conditions are met’, the Conditions Editor will appear so you can choose which conditions the contacts must match. You will also be asked to specify how long the amount of time the automation should wait if the behaviour hasn’t been done, for example if they haven’t clicked the link. Now that the contacts have had enough time to interact with your initial message, you can split them up based on what they did and didn’t do, apply tags, begin other automations and much more with the if/else condition. Click the ‘+’ button below the wait action to add an if/else action or you can drag and drop it from the sidebar. The window that appears will ask ‘How would you like to split this automation?’, and you can then specify the conditions using the same method you created the ‘Wait until…’ conditions. You’ll notice that the action will have created a fork in the automation. Depending on the condition and whether the contact matches it, they will go along the ‘Yes’ or ‘No’ path. Under these paths you can do a number of things, including sending more emails or adding tags. 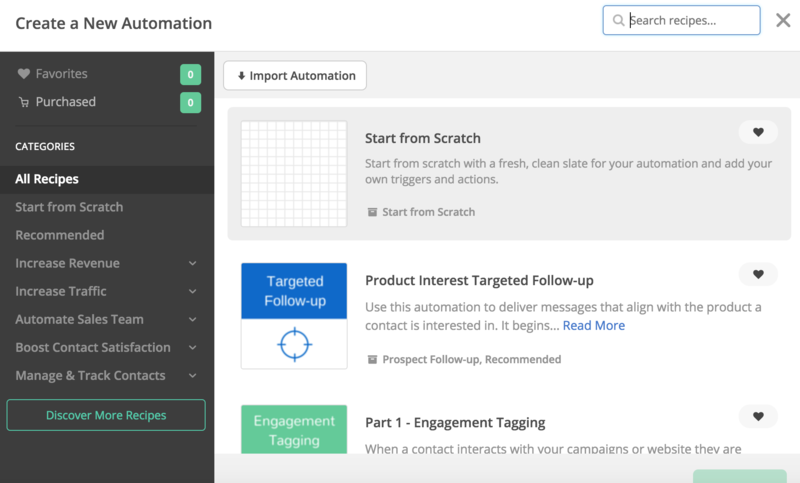 Now that you know the basics of setting up an automation in ActiveCampaign, you will be able to help your clients more and generate more marketing and sales for them as their VA. Previous articleWhat Are You Worth?